Join us in Richmond BC May 10-11, 2019! 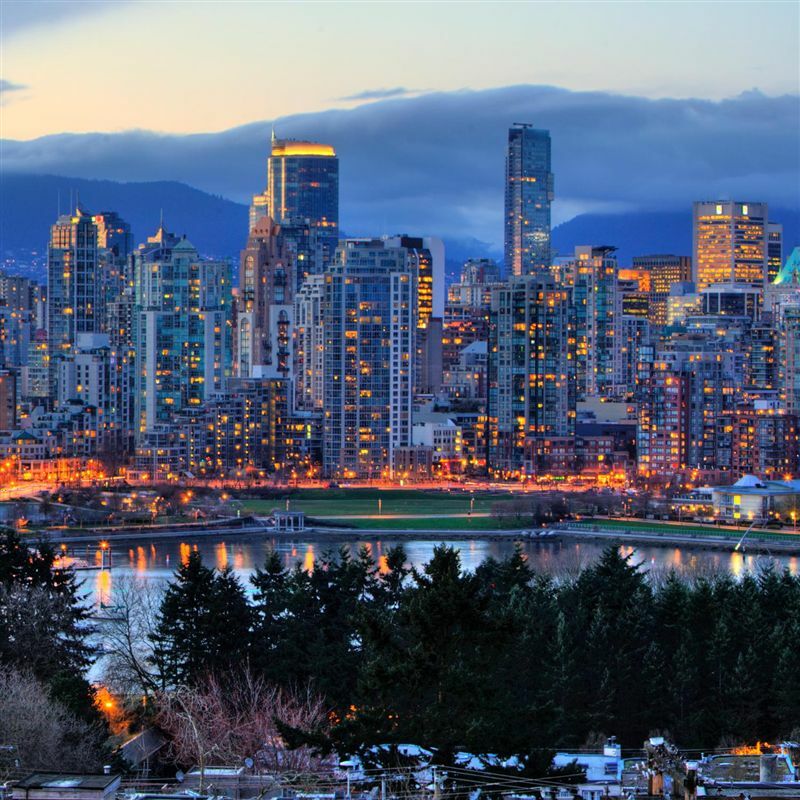 Save the date for the 20th Canadian Collaborative Mental Health Care Conference on May 10-11, 2019 at the Sheraton Vancouver Airport Hotel. The preliminary program is now available. Please note that the program is subject to change. For accommodation information, please click here. Thank you to all the presenters and attendees at the 2018 conference held on June 1st and 2nd in Toronto! Welcome! This website aims to provide up-to-date information on collaborative activities between mental health and primary care providers in Canada and other countries. *NEW* "Improving collaboration between primary care and mental health services", a position paper prepared by the Collaborative Mental Health Care Task Force of the World Federation of Societies of Biological Psychiatry, has now been published inThe World Journal of Biological Psychiatry. Our sister organization in the U.S., the Collaborative Family Healthcare Association, will hold its annual conference in Denver CO from October 17 to 19, 2019. Abstract submission is now closed. More information about the conference is available at http://www.integratedcareconference.com. Many of the presentations from last year's conference are available at https://www.cfha.net/page/Resources_2018.